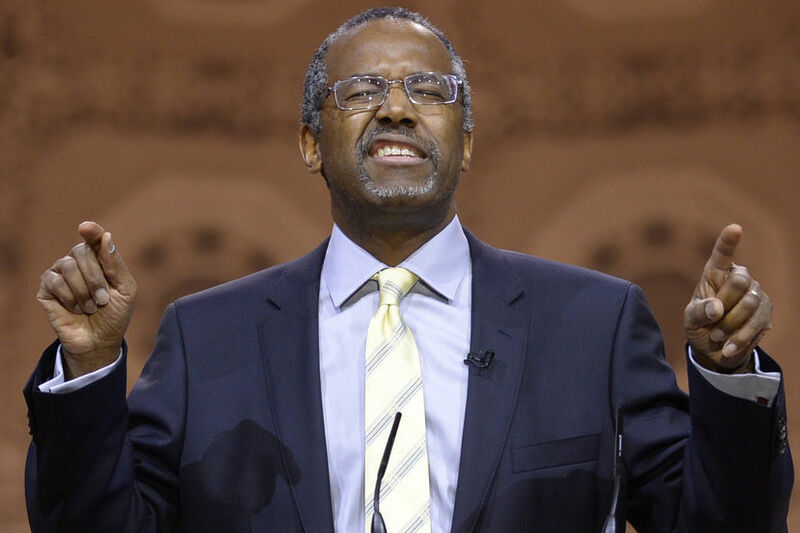 WASHINGTON – (CT&P) – Surging poll numbers in Iowa and across the country have made it clear that enough Americans are so mentally deficient that Dr. Ben Carson actually has a chance to win the GOP nomination for president. The change in fortune for Carson has his advisers and close confidants plenty worried. Carson’s closest advisers are worried that he could accidentally start World War III because he loves pushing buttons to see what they do. 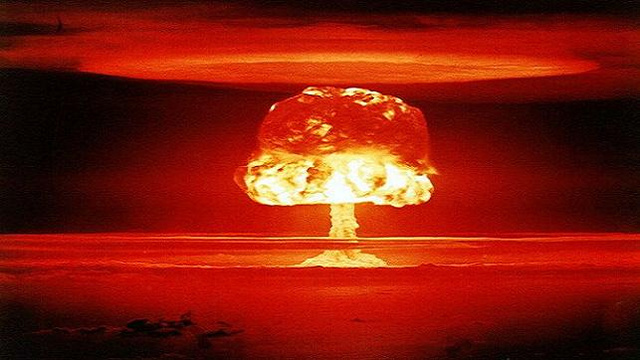 A Carson campaign official, speaking on the condition of anonymity, told Fox News that Carson could accidentally start World War III. “The moron would more than likely just walk around the White House pushing buttons and whispering nonsense into the Hotline,” said the official.